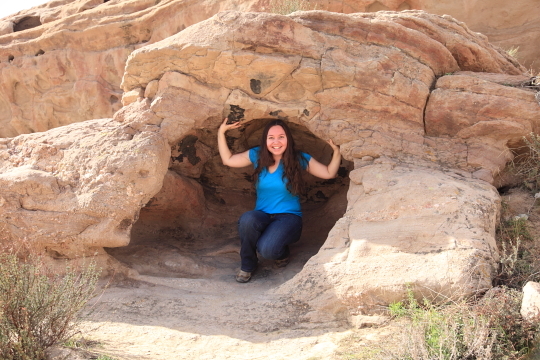 This past weekend my friend Sarah, along with her husband and daughters, visited Vasquez Rocks. 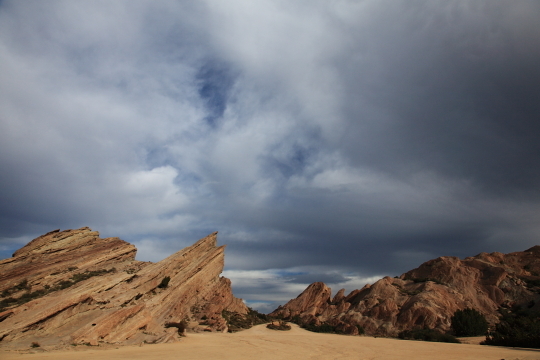 Vasquez Rocks Park is located in Agua Dulce off the 14 freeway in the middle of nowhere. 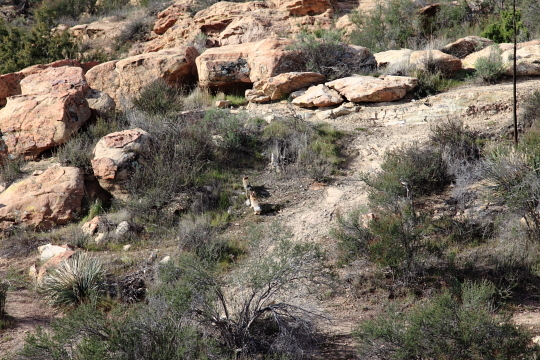 The park is off a tiny two lane street and surrounded on all sides by ranches and horse property. We arrived just before the park opened at 8am which turned out to be the perfect time. When we first started out there was only one other car in the parking lot. The light at that time was still beautiful, although I would have preferred to get there during the Golden Hour (before the park opened). I decided to use a circular polarizing filter on my lens to really bring out the blues in the sky and add some contrast. While Sarah’s husband took the kids off to explore, Sarah and I set off on our own to take photos. The area where the rocks are is surprisingly small, you would think these rocks would be popping up everywhere but they were only limited to a tiny section of land. 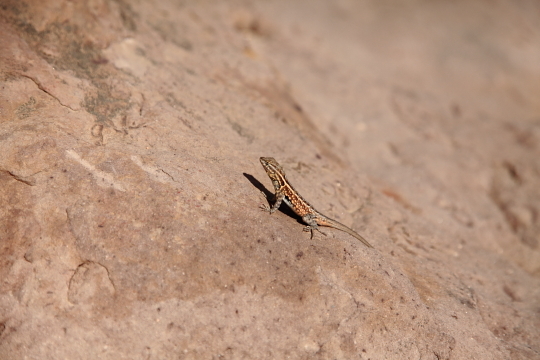 Despite it’s small size, the park has a lot to offer. 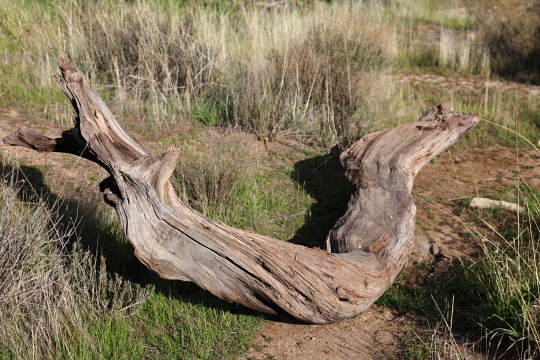 Many people brought their horses and dogs to go out on the trails. You can also climb the famous rock that, according to the website, has been used in Start Trek, Blazing Saddles, Austin Powers and more. We ended up staying for a couple hours, by the time we decided to leave the park was getting really busy. 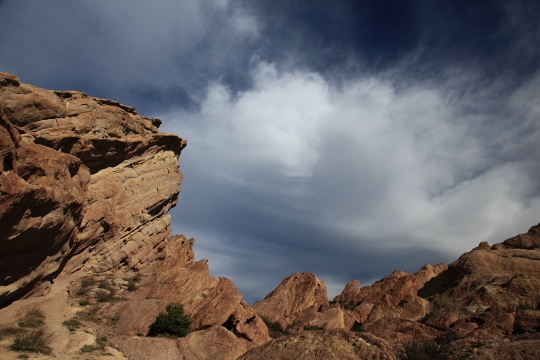 Vasquez Rocks is a great place for photos and hiking, just make sure you get there early in the morning. Sarah borrowed my camera and took this photo. 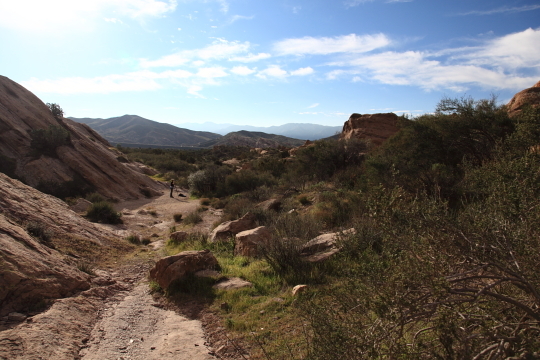 To see more photos from our trip to Vasquez Rocks check out our Zenfolio gallery HERE.